Find out how much money you'll get back from the IRS and how to track down your tax refund. 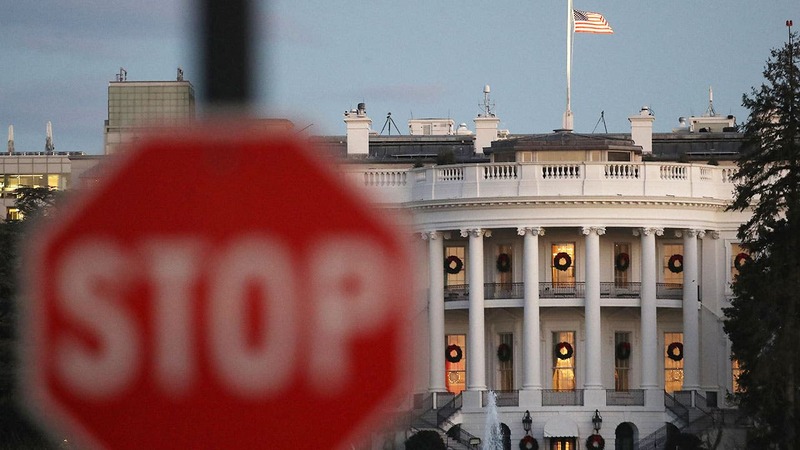 If the shutdown ends soon, tax returns likely won’t be affected. If it drags on? That’s a different story. 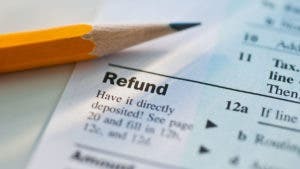 If you’ve defaulted on your student loans, the IRS may withhold your tax refund. You can’t wait for your tax refund. Here’s what you should do with it. The agency is sitting on over $1 billion in unclaimed refunds. See if you qualify. There are much better options than falling for a tax refund anticipation loan or check. Take these steps to find out why the IRS doesn’t have a record of your work. Don’t wait too long! The IRS has a time limit on filing for refunds. You have an advocate who will look out for you. Here’s what you need to do.